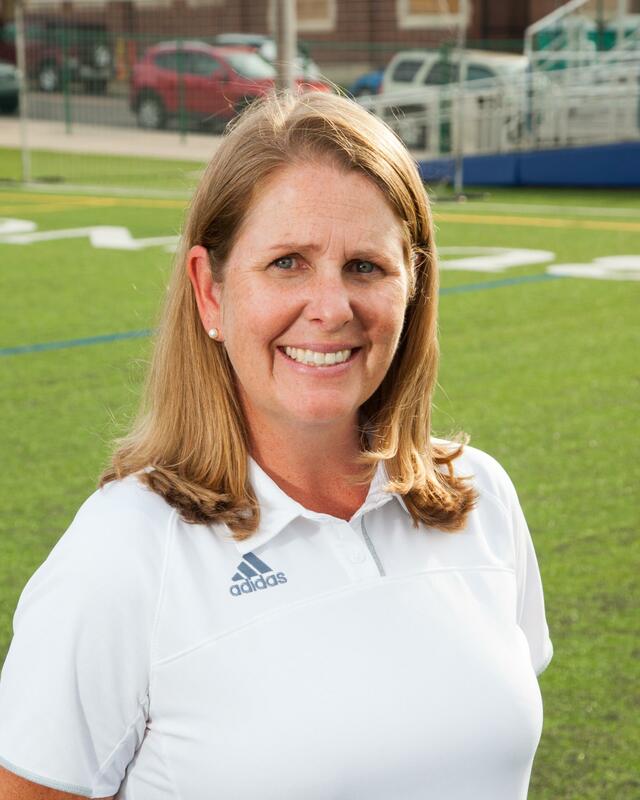 Sara Peterson played golf all four years while a student at Saint Ursula Academy and was a contributing member of two State Championship teams (1994, 1997) and two State Runners Up teams (1995, 1996). After high school, she attended The University of Notre Dame where she was a member of the women's golf team for two years and graduated with a degree in Business Administration. Sara has continued her love of golf over the years and is excited extending her involvement with the sport as a coach. In addition to golf, Sara enjoys traveling, tennis and cheering on her favorite college sports teams. Sara and her husband, Chas, have a son and two future Bulldog daughters that keep them busy.